Preparing your gear for your next travel adventure or sports activity? 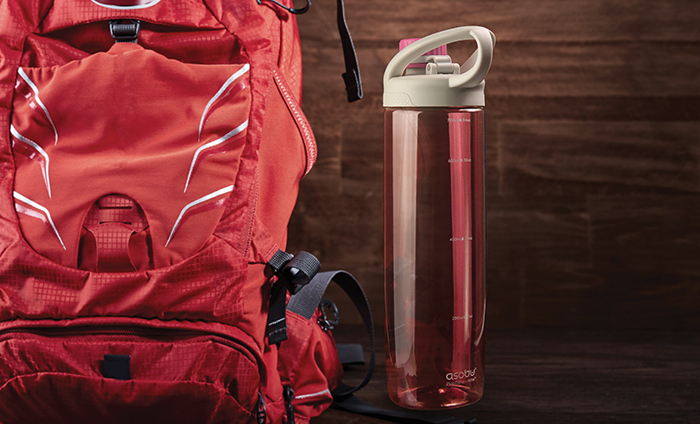 The ADVENTURER will be your ultimate water bottle because it is impact resistant, and has many great features that will withstand the test of time! 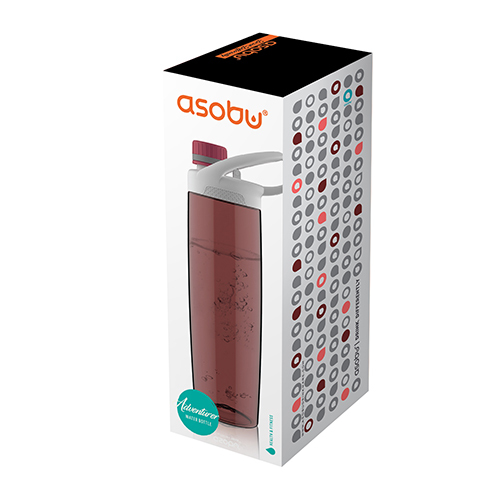 Made of shock-proof TritanTM, Asobu’s Adventurer has an easy to carry flare handle that you can attach to your backpack or bike. 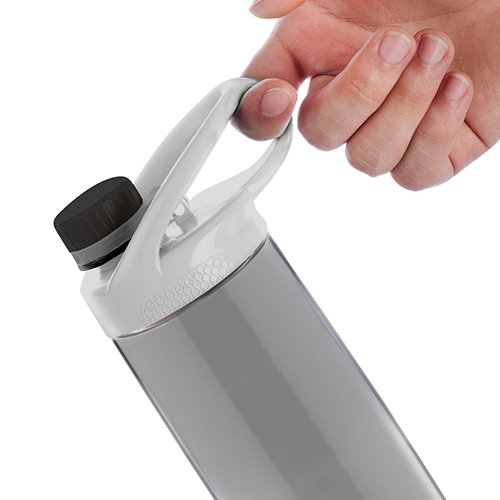 The small leak-proof attached lid can be folded and tucked in the handle so it stays in place. 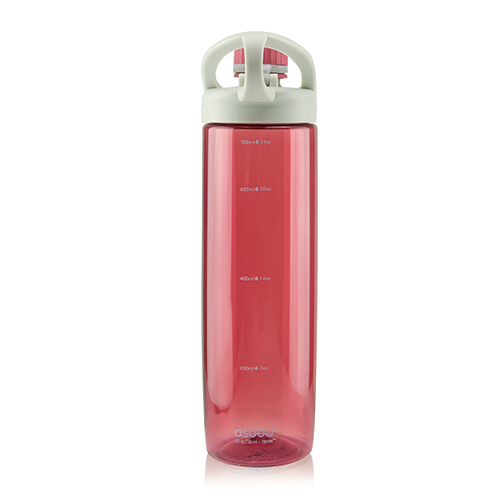 Textured rubber on top cover makes it effortless to open and close, for cleaning or filling with ice cubes.Graduated sides will guide you with how much water you can carry for long travels or hikes. 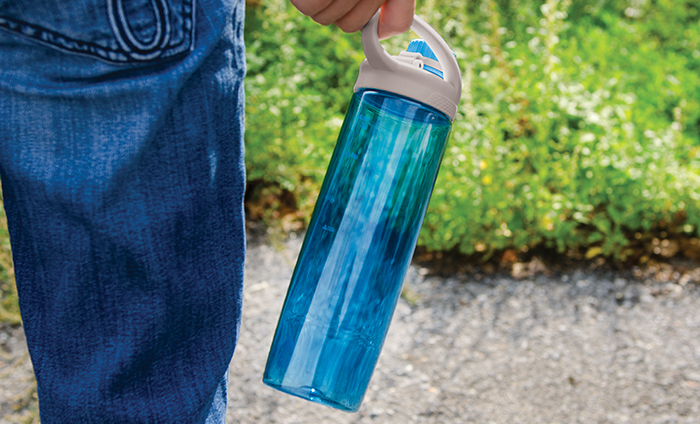 Before you venture out, don’t forget to get one and attach in your pack. CARTON DIMENSION: 15" X 11.5" X 11.5"